Aschkensay's book transcends ideological limitations and gives the reader an interesting and valuable insight into female biblical characters and the manner in which we perceive them. 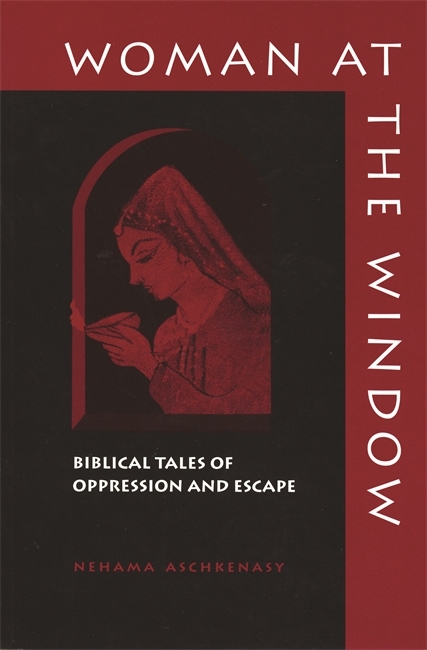 In creative, analytical retellings of biblical tales about women, Aschkenasy demonstrates how recurring situations, dilemmas, and modes of conduct represent the politics of women’s realities in premodern civilization—how women’s lives in those times were characterized by social and legal limitations which some accepted and others challenged. Nehama Aschkenasy is a professor and the director of the Center for Judaic and Middle Eastern Studies at the University of Connecticut at Stamford. She is author of numerous books and essays, among them the award-winning Eve’s Journey: Feminine Images in Hebraic Literary Tradition (Wayne State University Press, 1994). "Demonstrates brilliantly how, in this patriarchal culture, some women become powerful by virtue of action, some by cunning, and some by exploiting their verbal talents."